Dogs are extremely popular pets, with nearly half of American households owning one or more of them. They are also the cause of many homeowners’ insurance claims, with dog bites representing nearly one in five claims filed each year. The rise in the number of dog attack related claims shows that many dog owners are failing to properly train and control their animals or to supervise them while they interact with children or strangers. Just over half of these incidents involve an animal that the victim is familiar with in some way— such as the pet of a friend or family member. Statistics over the last 13 years have shown a steady increase in the number of dog bites and the financial cost of providing compensation to victims. In 2003, just over $324 million in homeowners claims were paid out nationwide, with an average claim of $19,000. Last year, over $602 million was paid out to dog attack victims and the average claim was over $33,000. This is an increase of nearly 86%. Animal experts have long known that there are usually some underlying factors when a good dog unexpectedly attacks humans and other animals. Aggressive behavior in dogs is a significant problem for owners that often stems from dominance and frustration. In some cases, dogs become frustrated because of a lack of opportunity to exercise. Acts of aggressive dominance are usually the result of a lack of leadership from a calm-assertive owner who takes the time to train the animal properly. 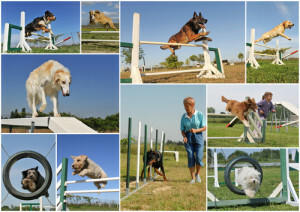 Many dogs display fear/aggressive behavior that is often caused by inadequate exercise. This is because exerting physical activity burns off the canine’s excess energy while providing a healthier state of mind. Exercise is crucial for training because talking to the dog’s mind requires calming the animal’s state by removing energy from its body. According to data compiled in 2008, nearly 75 million dogs have been welcomed into homes across the United States and these animals are often considered to be endeared members of our families. The Chicago dog bite attorneys of Rosenfeld Injury Lawyers LLC have taken on thousands of cases on behalf of clients who have had unpleasant encounters with dogs due to the irresponsible behavior of their owners, serving as a reminder that dog ownership comes with responsibility. To make your home safer and to reduce the chances that you or a loved one is involved in an attack, consider the following tips to reducing your risk of being involved in a dog attack. It is much easier to predict the behavior of an animal that lives with you and has been the subject of your love and attentive training for its entire life. Other peoples’ dogs may not have received the same treatment and strays can be dangerous for a variety of reasons, including exposure to disease or a protective instinct. Consider the following tips for you and your family when encountering dogs you are not familiar with. Approximately one out of every three liability claims made against insurance policies are due to dog bites or some form of dog attack and the cost of medical treatment for dog bites is soaring even though the number of incidents in 2014 was lower than in 2013. The total cost of claims made due to injuries brought on by dog attacks was $530 million nationwide. This highlights the need to continue to educate homeowners on how to properly train and supervise their animals in order to avoid being liable in the event the animals cause bodily harm to others. California continues to lead the nation in dog bites due to its massive population and dog ownership rates. Almost 1900 claims were filed in California for a value of $62.8 million and while other states are doing far better, comparatively, there is still plenty of concern with the data. Illinois recorded 872 incidents and the average claim against the homeowner’s insurance was $34,894 per dog bite incident. Aside from California, only Ohio and New York reported more claims. Many local governments, including those in the Chicago Metropolitan area, continue to debate legislation prohibiting ownership of some breed-specific dogs, including pit bulls. The epidemic of dog bites has long been of great concern to insurance companies, humanitarians, canine professionals and others. Reports of children being maimed or killed by pit bulls and other dog breeds are continually splashed across newspapers and the nightly news. But exactly what can be done? 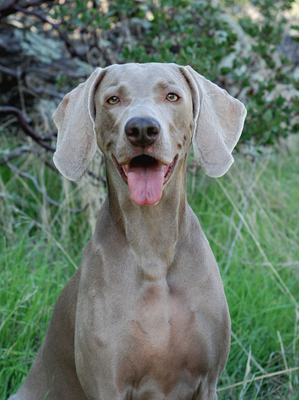 There are arguments for and against any type of law that prohibits specific breeds. The points below outline nature versus nurture, and the benefits of each. Dogs have been long labelled as a man’s best friend. Children love playing with their pet dogs, and are constantly left with dogs unsupervised. This has become quite a hazardous choice nowadays, as the breeds of dog people are choosing to keep as pets nowadays have become increasingly of the dangerous kind. Japanese Akita, Pit Bull and Rottweiler are common breeds of dogs that are kept as pets and have been known to attack young children and cause serious injuries. The injuries young children sustain have long lasting effects, both physical and psychological. 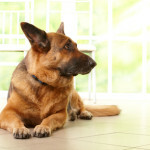 When we hear about dog bites, we tend to think of minor injuries such as a small bite on the arm, or a cut on the leg. 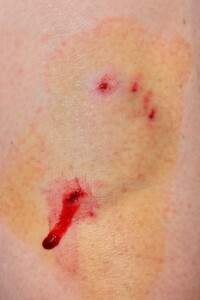 However, in reality, the damage caused by dog attacks is underestimated. Every year, there are over 800,000 dog bites that occur in the U.S. About 67 percent of all fatal dog attacks involve the pit bull breed. Many children and adults receive serious bites to the face, arms and legs when they are involved in pit bull attacks. Even the most seemingly domesticated pit bulls can sporadically lash out at children and adults. 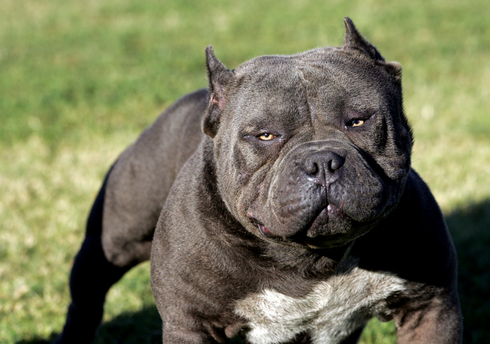 A recent Illinois case exemplifies the dangers posed by pit bulls. In this case, two vet technicians at the Veterinary Clinic of Tinley Park suffered from serious injuries after treating a pit bull brought in by a rescuer. One vet tech suffered from a bite to the face while the other vet tech suffered from bites on both arms. The pit bull rescuer brought the dog to the vet clinic so that he could have sutures removed and also be treated for a potential infection.The case has raised issues of whether the pit bull rescuer may be liable for the injuries inflicted under the Illinois Animal Control Act. The Act imposes liability on owners of animals who cause injuries to people who are assembling themselves in a location where they have a right to be. In the case of the two vet technicians, it appears that they had a right to be in their place of employment and to peaceably assemble in this location. A toddler mauled by a pit bull at her Buena Vista home required extensive plastic surgery. On March 11, 2013, a pit bull picked a toddler up in its jaw and began shaking the child violently. This wasn’t a strange pit bull but rather a dog that lived in the home with the child. By the time adults stopped the attack, the 2-year-old had suffered serious wounds that required extensive plastic surgery. What is particularly troubling about this incident is that the dog had bit the child a month earlier but failures by the household and the system left the dangerous animal in the home and the child unprotected. Is It Breed Or Training That Causes Dog Attacks? 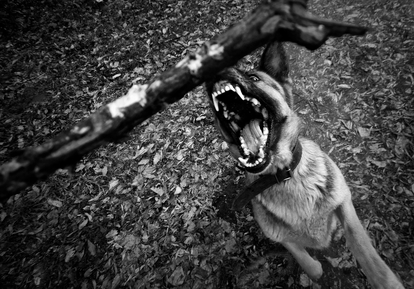 Can Proper Training Reduce The Incidence Of Dog Attacks? Statistics tell us that dog breeds such as pit bulls and rottweilers are responsible for the most serious and even fatal dog attacks. Pit bulls lead all dog breeds in fatal dog attacks in the U.S., even surpassing their rival, rottweilers, by almost double. However, condemning a few breeds due to lack of training or supervision by their owners will not stop dog attacks or fix the problem. The occurrence of dog bites is something every dog owner worries about in the back of his or her mind. If a dog bites a victim, an owner could be liable for paying thousands of dollars in operations or even be forced to put down the animal. 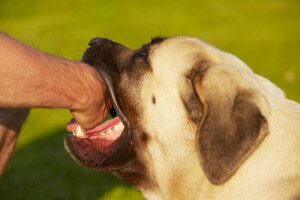 Experts warn that there is no way to completely prevent the occurrence of a dog bite, however, there are ways to reduce the risk that a dog will sporadically bite a human. 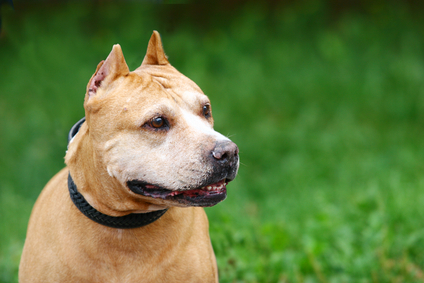 Spaying and neutering dogs such as pit bulls can reduce the risk that these animals will bite people. In addition, dog owners can also take training courses through the Human Society to learn more about the behavior of their dogs. A training course can help a dog owner learn how to promote healthy behaviors in a dog and how to ensure that the dog remains tamed. Dog owners also learn how to socialize the dog with other dogs and people. 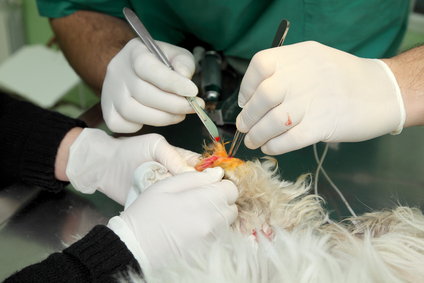 The National Canine Research Foundation has found that spaying or neutering dogs has the ability to dramatically reduce the risk that these dogs will bite a human. The research also indicates that a dog that is not neutered is 2.6 times more likely to bite a human than neutered male dogs.